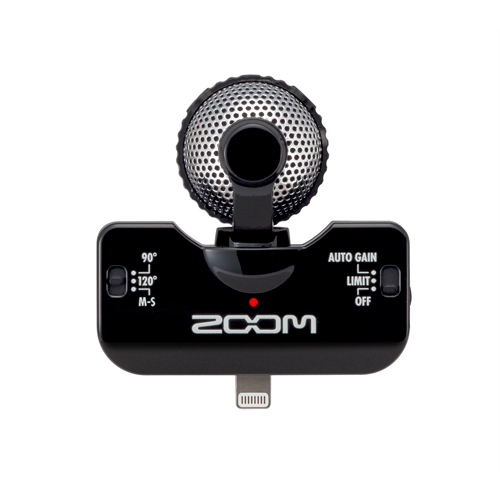 Great Package Deal for the Zoom Q8 with Accessories. You’ve never seen—or heard—anything like it. 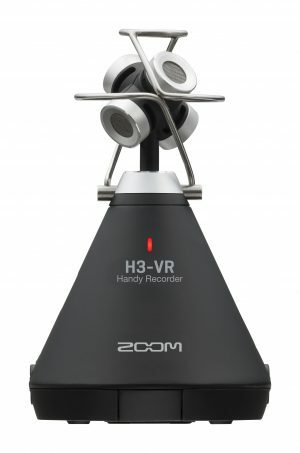 The Zoom Q8 marries high-definition video with high-resolution audio, making it the perfect camera for music and video creators everywhere. 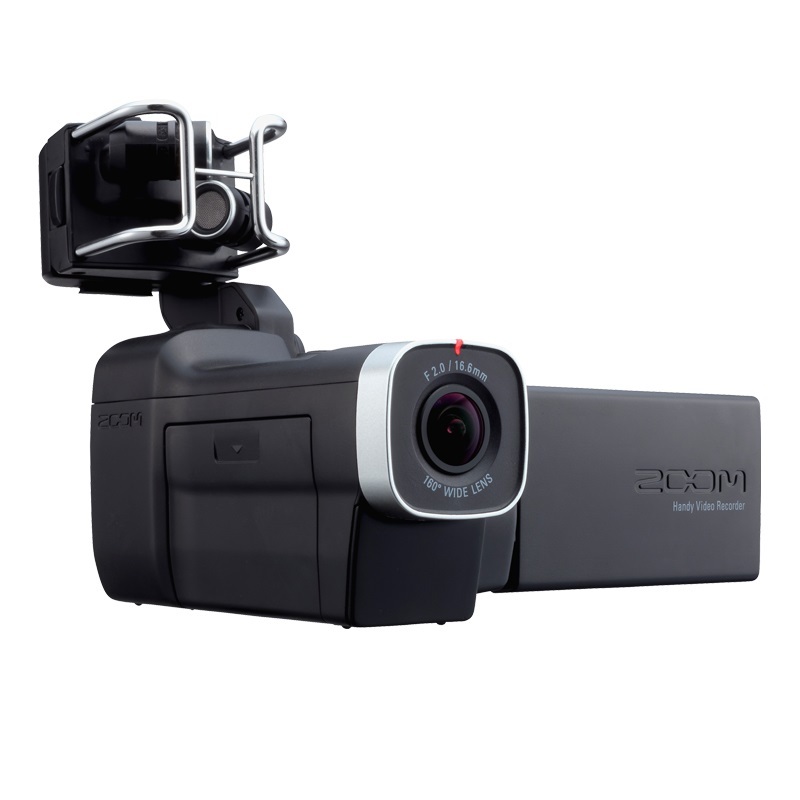 Its 160 degree wide-angle lens and digital zoom ensure that you’ll always capture the complete picture. 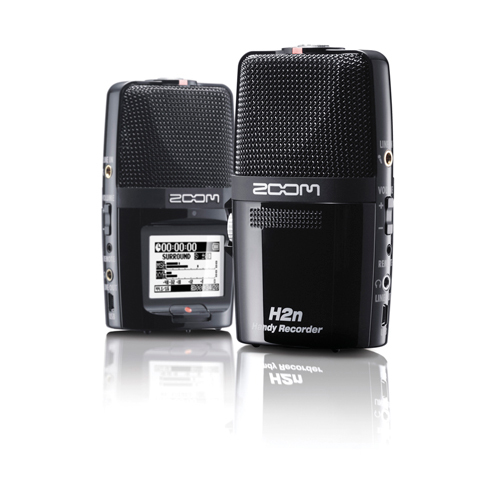 Combine that with ZOOM’s groundbreaking interchangeable mic capsule system and two XLR-TRS combo inputs, and you have a world of audio options. 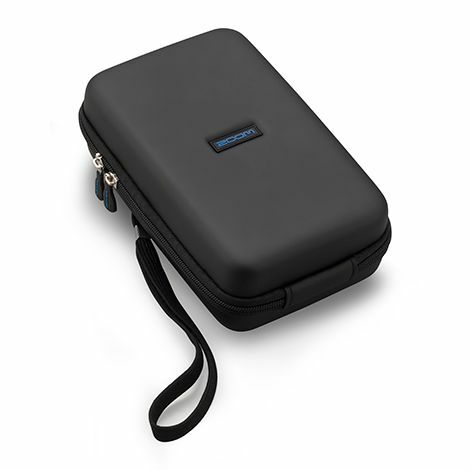 This utility case has been specifically designed to protect and carry the Zoom Q8 Handheld Recorder. 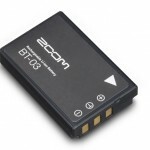 The BT-03 is a rechargeable lithium-ion battery for the Q8 Handy Video Recorder. Battery life is more than two hours when shooting video at 720p/30fps. 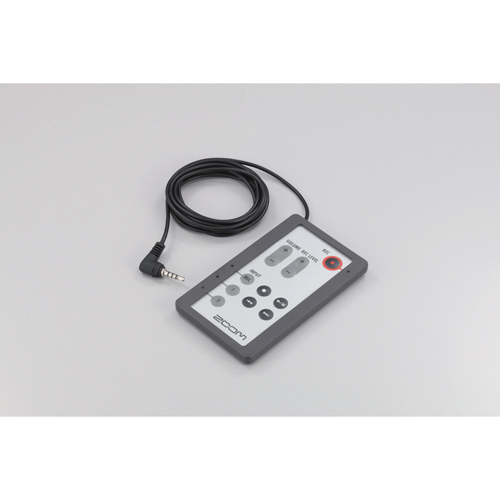 In audio recording-only mode, battery life is extended further still. 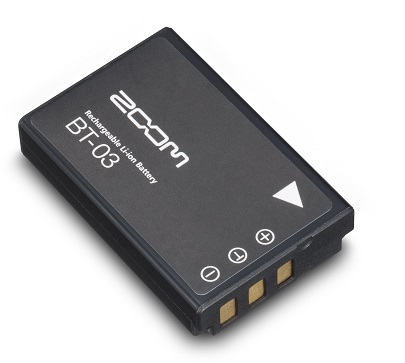 You can use it as a spare battery for your Q8. 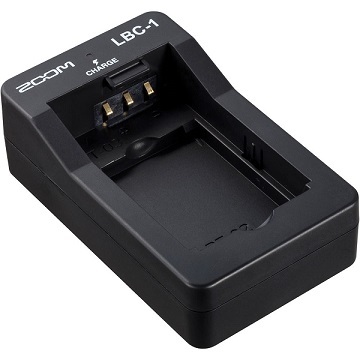 This is the Zoom LBC-1 Lithium Battery Charger for the Zoom BT-02 and BT-03 batteries, which are for the Zoom Q4 and Q8, respectively.